After a full day of running and playing with their friends at CageFree K9 Camp in our indoor/outdoor dog day care area, our dog boarding guests are treated to a relaxing, safe and stress-free environment where they sleep comfortably alongside our overnight kennel attendants. 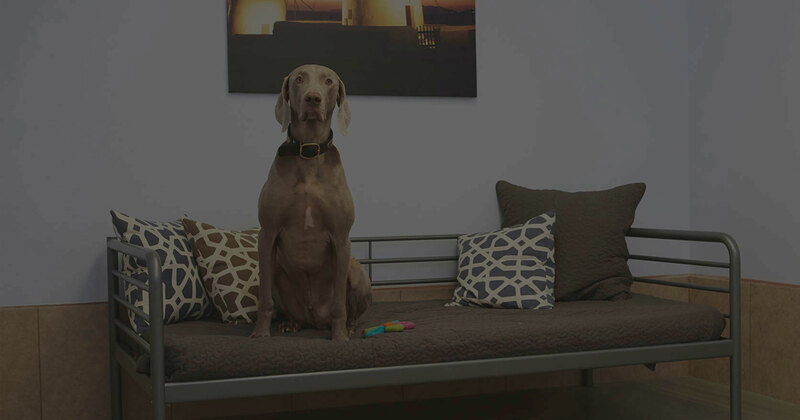 Our dog boarding guests and dog training guests at our Los Angeles facility enjoy either slumber-party-style sleepovers in one of our spacious and comfortable dog boarding lounges or private accommodations in our suites. For our smaller guests we have a separate and secure small dog day care and boarding zone to help ensure their safety and comfort. Raised comfy beds and round-the-clock supervision are provided for all of our dog boarding guests. Every guest who stays with us is temperament-tested to help ensure the cage free kennel environment is right for them. 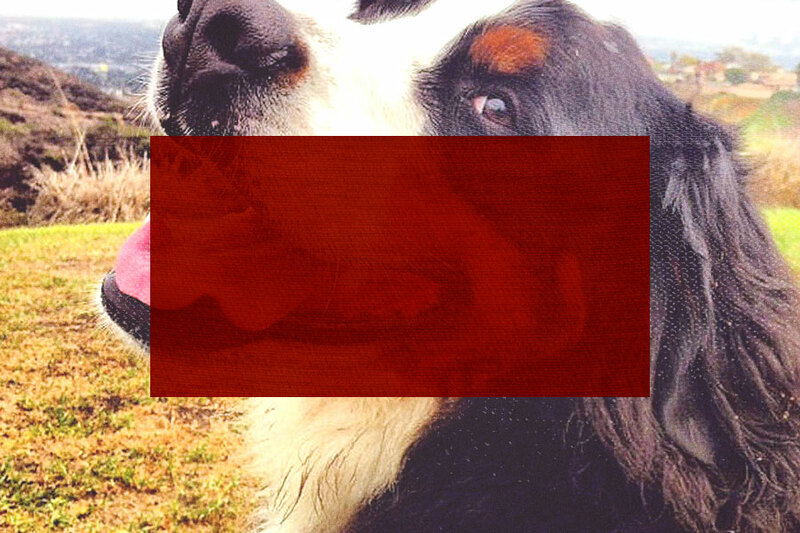 We pride ourselves in providing the finest dog boarding experience in Los Angeles. 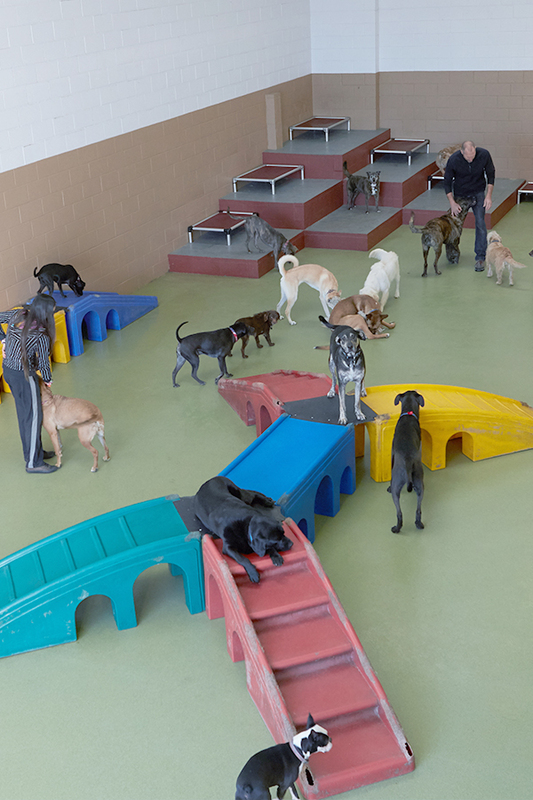 Our dog day care guests playing all day in our spacious 14,000-square-feet of indoor/outdoor dog parks. CageFree K9 Camp has three large day care areas where your dog can be comfortable with playmates their own size and temperament level. For our smaller guests, we provide a separate and secure small dog day care zone where they are free to run and play with dogs their own size. Our staff of trained dog handlers provides non-stop supervision and interaction to help ensure the safety and comfort of all of our dog day care guests. 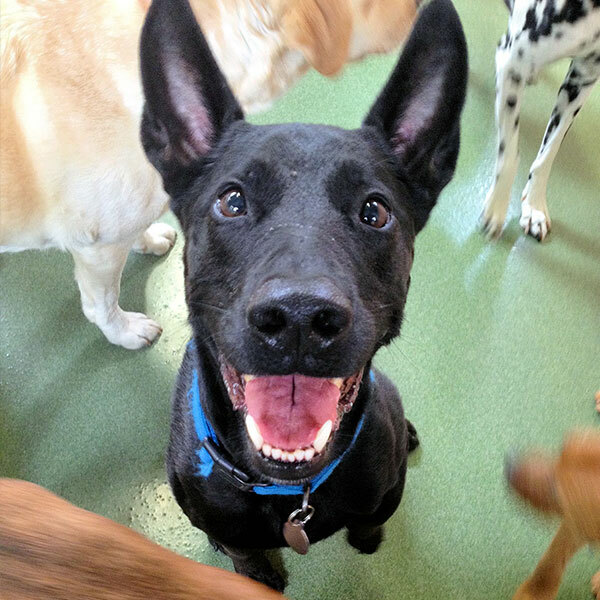 You can rest assured that your dog will always have a CageFree K9 Camp attendant by his side. All dogs that attend dog day care are fully vaccinated and temperament tested to help ensure a safe and healthy experience. 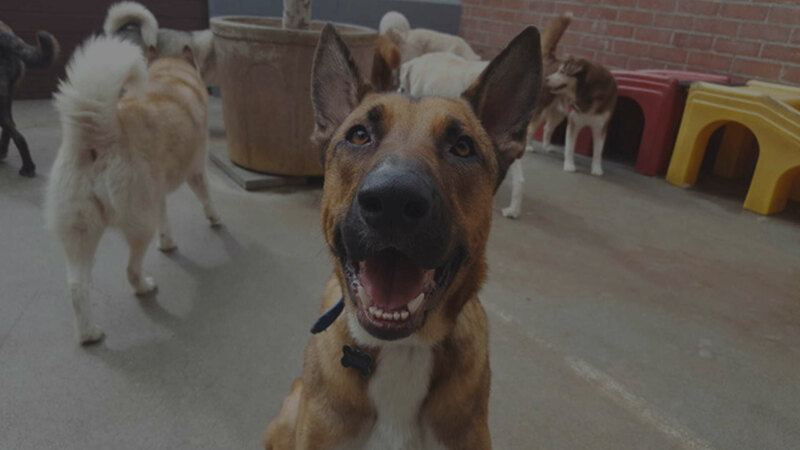 Our certified and experienced Los Angeles dog training staff will work one-on-one with your dog while he or she stays with us for an afternoon of dog day care, a dog boarding visit or one of our extensive Dog Training & Boarding programs. Just let us know which behaviors or skills you would like your dog to learn or improve upon and our dog training staff will tailor a customized program specifically for you and your dog. Our dog training staff will guide you and your dog through everything from puppy socialization, basic to advanced levels of obedience, and aggression or other behavioral issues. 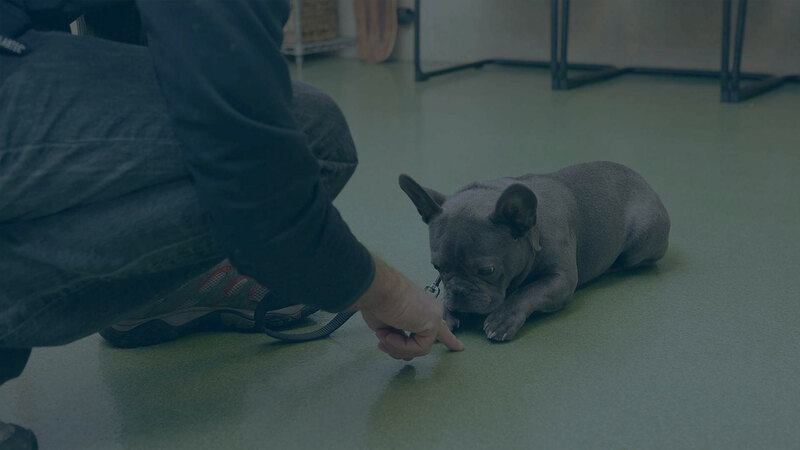 At the conclusion of your dog’s stay with us, the dog training staff will instruct you on how to maintain your dog’s new learned behaviors and fully ensure that you understand how to reinforce and continue to improve those behaviors throughout the life of your dog. 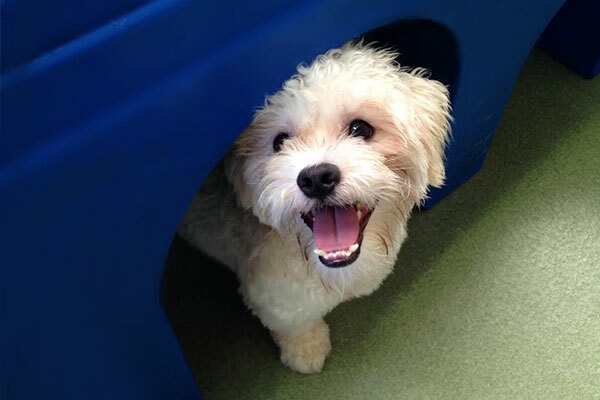 For our smaller guests, we offer a fully separate and secure Small Dog Boarding & Day Care Zone. Throughout the day, they are free to run and interact with doggie friends their own size, climb on play equipment or take a nap on one of our comfy raised dog beds. Our staff of trained dog handlers provides non-stop kennel supervision to help ensure the safety and comfort of all our dog day care and dog boarding guests. During the evening, our smaller dog boarding guests are closely supervised by our overnight kennel attendant to provide the supervision and specialized attention that all dogs deserve. 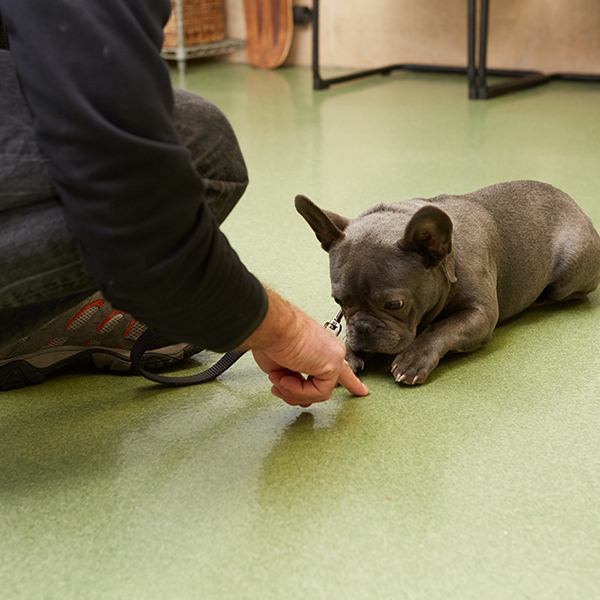 All dogs in the Small Dog Boarding & Day Care Zone are fully vaccinated and temperament-tested to help ensure that the cage free kennel environment is right for them. Whether your dog is our guest for dog day care or finishing up an overnight boarding visit, our professionally trained dog grooming technicians are available 7 days per week to keep your dog looking and feeling his or her best. 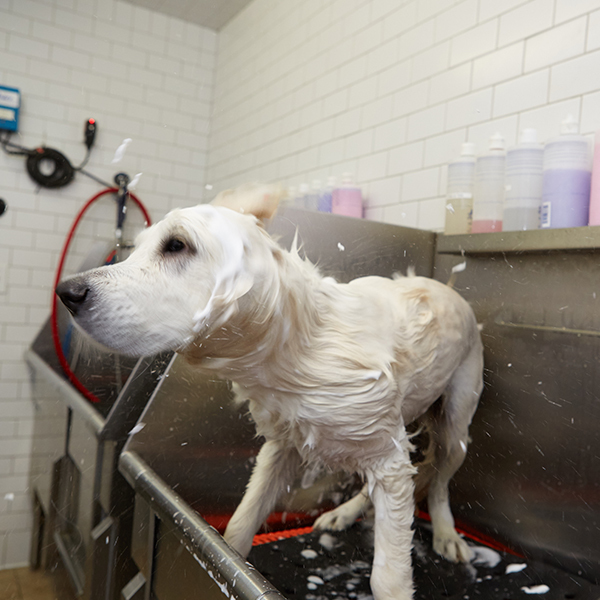 The CageFree Dog Grooming Spa in Los Angeles provides a myriad of services, including everything from a bath to a brush out or even a simple toenail trim. We carry a wide array of premium shampoos and coat conditioners, including hypoallergenic and whitening shampoos. We can also arrange for haircuts for our longer-haired friends. 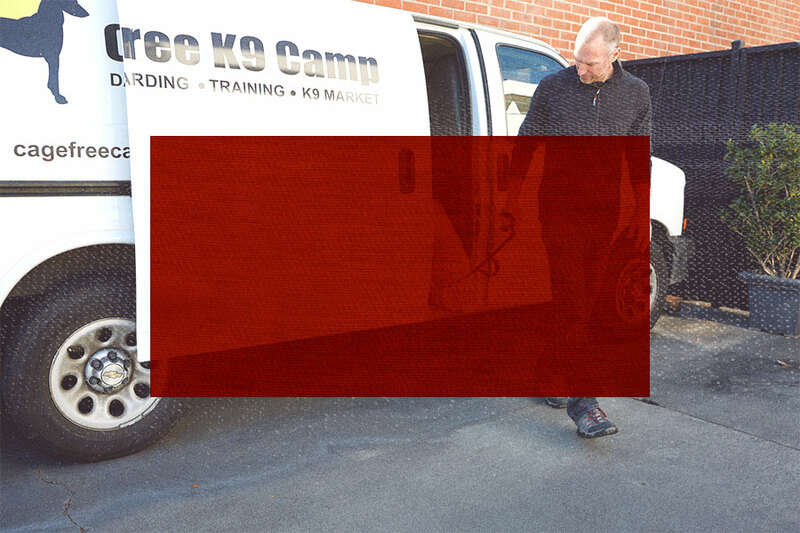 Whatever your dog’s grooming needs, CageFree K9 Camp has you covered. Whether the goal is weight loss, satisfying a high energy dog or just plain fun, CageFree K9 Camp’s Fitness program is the answer. Our dog fitness counselors will provide solutions for you and your dog, ranging from a variety of physical activities to a full canine nutritional consultation. We offer neighborhood walks, tennis ball workouts, agility, and hiking at nearby Kenneth Hahn Recreation Center. Your dog will truly enjoy the personal attention and return to you mentally and physically content. Our CageFree K9 Camp dog shuttle service can't be beat! It's available by appointment 7 days per week for your convenience. 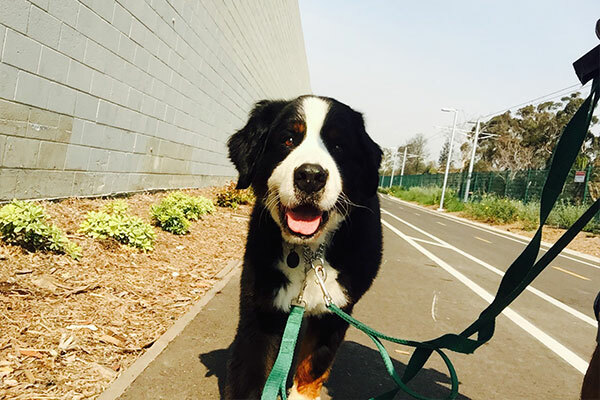 We'll pick your dog up at your house or almost any other location in Los Angeles, for a dog boarding visit, an afternoon of dog day care or even for one of our dog training programs and return them to you after their stay. Our fully air-conditioned van is specially equipped to ensure that every trip is safe and stress-free for all of our guests. We have an extensive selection of handcrafted collars and leashes, beds, treats and toys for dogs of all sizes. 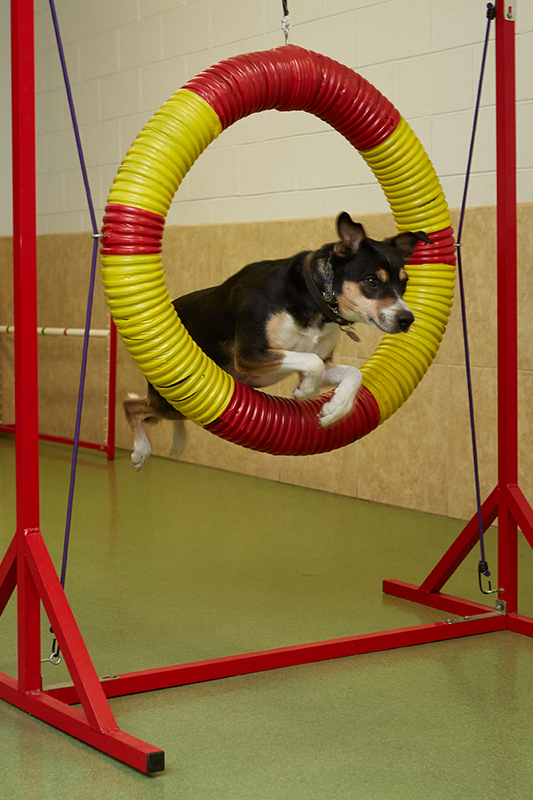 We pride ourselves in finding high quality, hard-to-find items that add a fun and healthy component to your dog’s life. 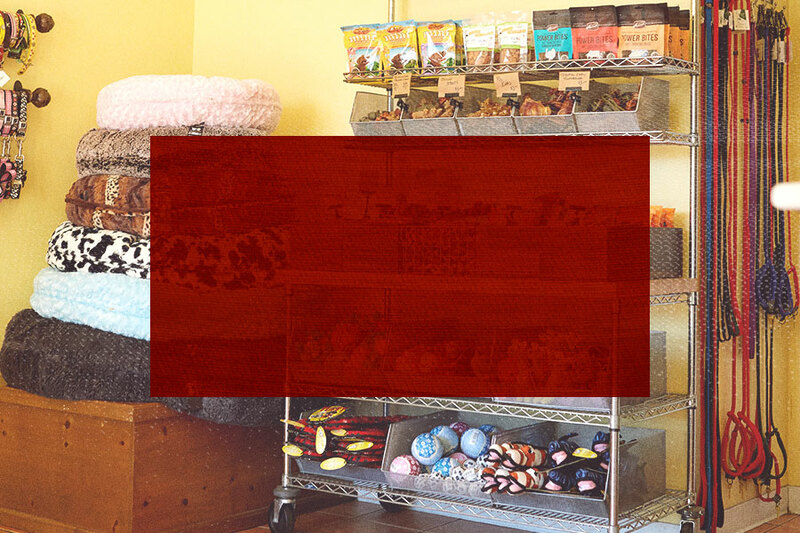 When you visit CageFree K9 Camp for a day of dog day care or a night of dog boarding, make sure to stop by our retail store. The majority of our rescue dogs come from local high-kill Los Angeles city shelters and are screened for temperament and sociability. Our non-profit dog rescue foundation has successfully placed over 1,000 rescue dogs in loving forever homes. Volunteers and donations are greatly needed and always appreciated, allowing us to continue and broaden our dog rescue efforts. All donations are fully tax-deductible. If you are interested in meeting one of our rescue dogs at our facility in Los Angeles, please contact us via phone or email. 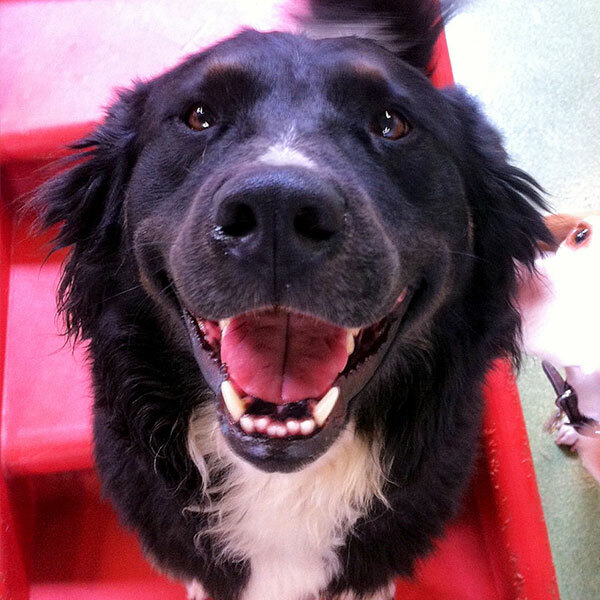 Click here to see our available rescue dogs! CageFree K9 Rescue foundation is a non-profit dog rescue organization funded entirely by public donations. Securing sufficient funding is the only way we can save the many dogs who are in such desperate need of help. Most of the dogs who come into our care have major health issues and/or injuries which are expensive to diagnose and treat. These dogs can only be properly cared for due to the support and generosity of people like you. Donations are greatly needed and always appreciated, allowing us to continue and broaden our dog rescue efforts. All donations made to our Foundation are fully tax-deductible. 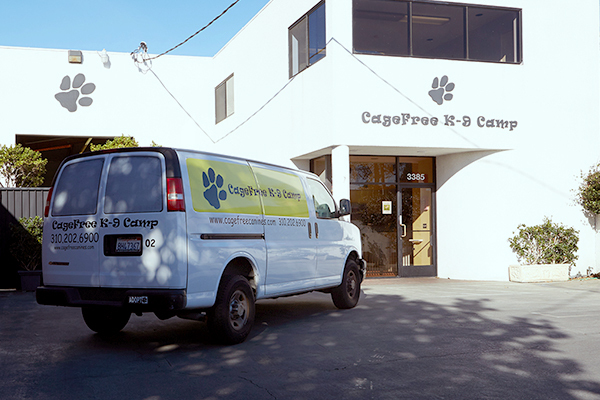 The CageFree K9 Rescue Foundation in Los Angeles was formed out of Founder/President Jill Winter's love of dogs and her unrelenting desire to help dogs in need. The Foundation’s beginnings were set in motion with Jill’s chance meeting of one little puppy at the South Central Los Angeles animal shelter who was about to be euthanized because of nothing more than a broken elbow. The dog rescue foundation now houses twenty or more dogs at a time and has placed over 1,000 dogs in permanent loving homes over the years. 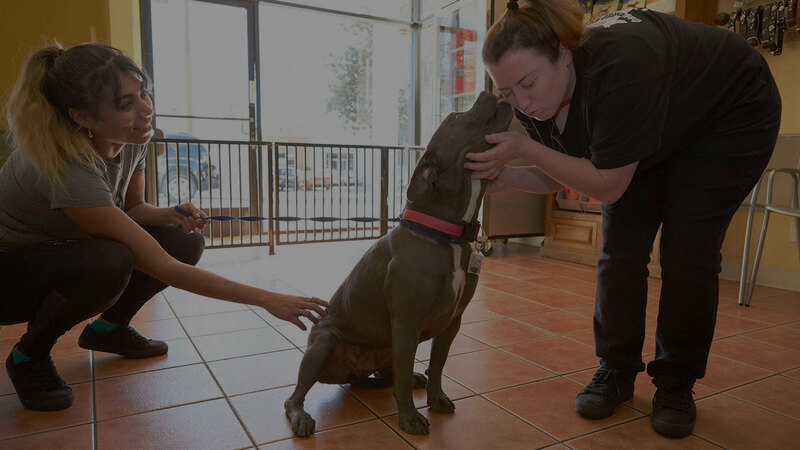 The Foundation's main focus is to help dogs who are red-listed in the high-kill Los Angeles city animal shelter system. 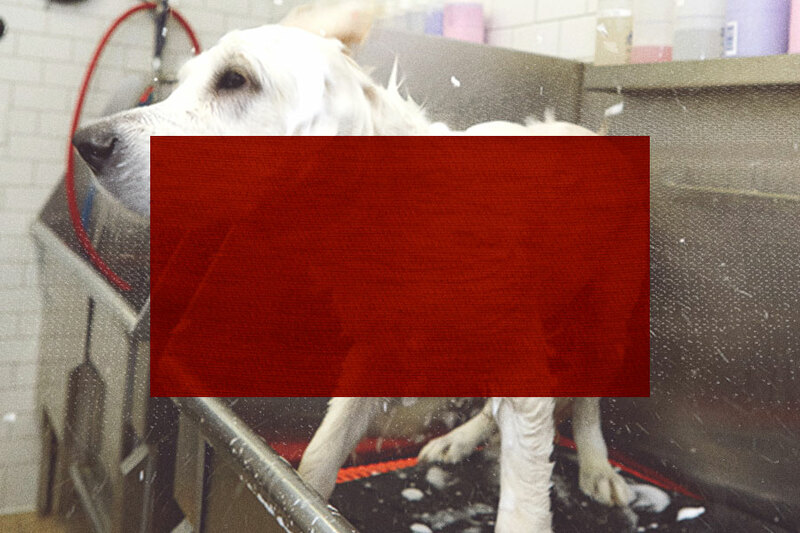 Dogs who are on the "Red List" are the next in line to be euthanized and are often sick and/or injured. With the help of our generous donors, we are able to help these great animals who are unable to help themselves. The CageFree K9 Rescue dog adoption process consists of four steps. 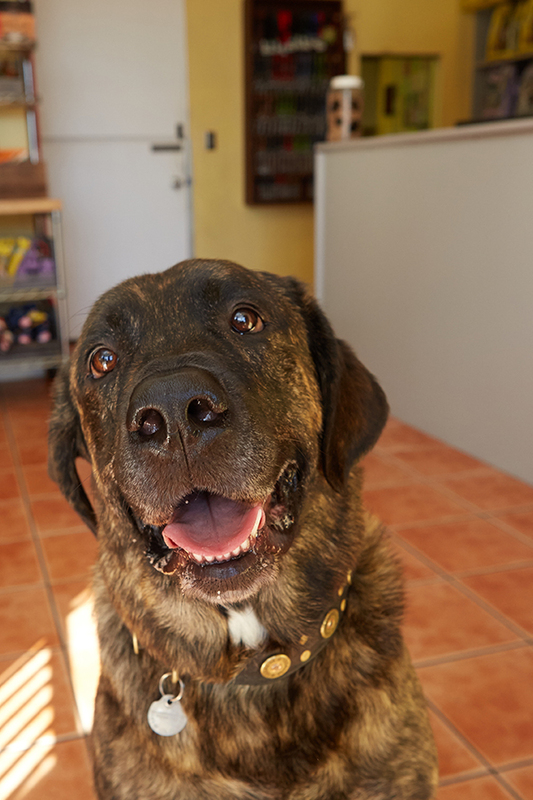 Schedule a time with one of our dog adoption advisors to come to our facility and meet our available rescue dogs. We show our dogs by appointment 7 days per week. Complete and submit a CageFree K9 Rescue dog adoption application. Your adoption application will be reviewed and then you will be contacted via e-mail or phone. Once your dog adoption application is received, we may schedule a home visit to ensure a safe and happy environment for you and the rescue dog. The final step consists of a tax-deductible dog adoption donation and a signed contractual agreement between CageFree K9 Rescue and the rescue dog's new family. Your dog must be a registered client of CageFree K9 Camp in order to make an online reservation request. A confirmation will be sent via email once your reservation is finalized. 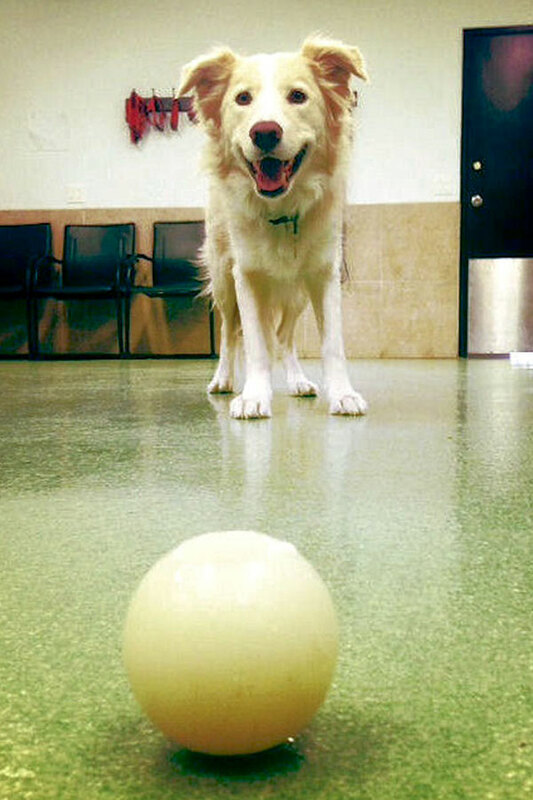 If your dog is not already enrolled with us, please call 310-202-6900 for further assistance. All fields are required. CageFree K9 Camp does not share or sell your personal information to any other company. Each and every dog has a complex and individual personality. Please complete the form below in order to assist us in better understanding your dog’s personality and needs. We will use this information to customize a training program to help achieve your dog training goals. (If you have more than one dog, please fill out one form for each dog). 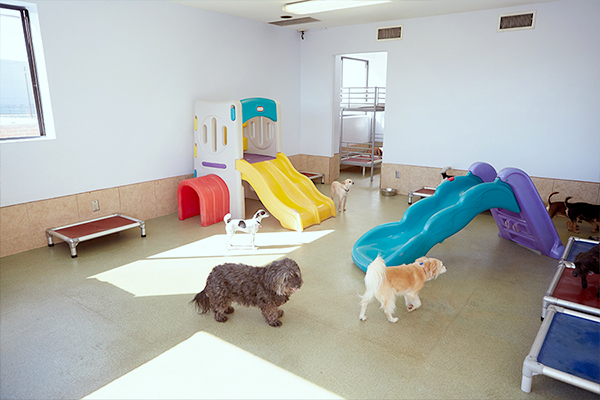 We are the premier cage free dog day care, dog training and dog boarding kennel in Los Angeles.